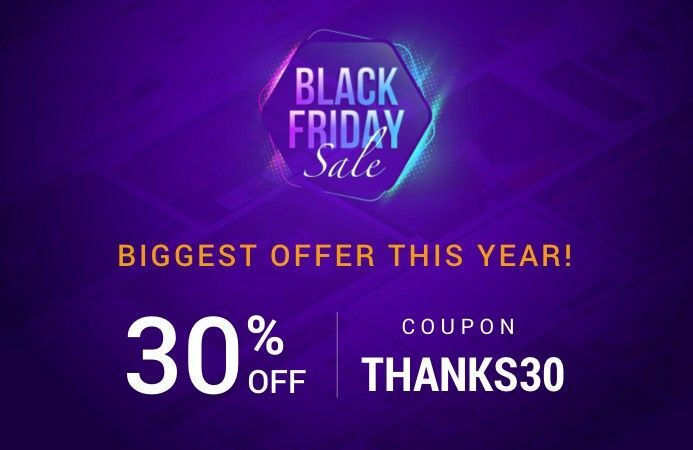 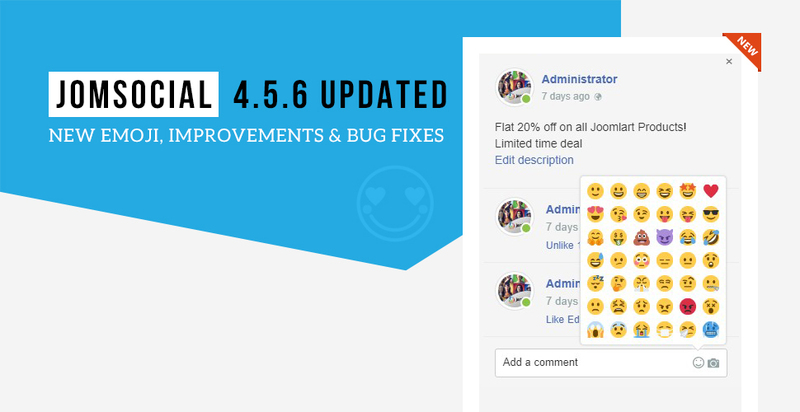 HI Pankaj, i'm looking the way facebook do, even if you close the browser for a while, the section keep active, any help on that? 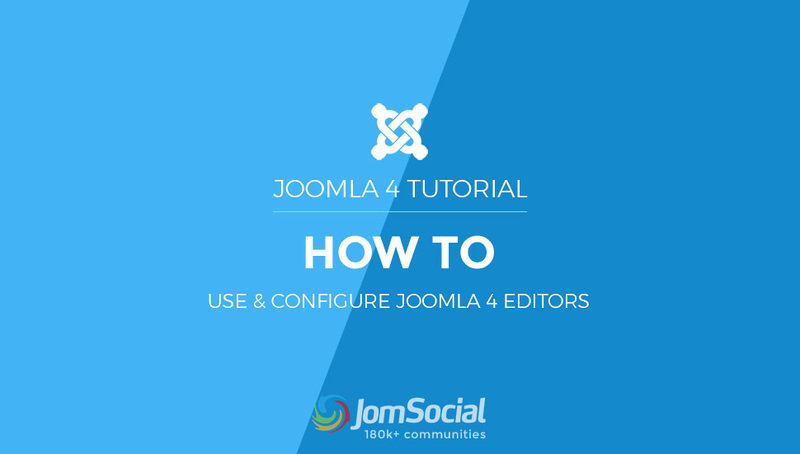 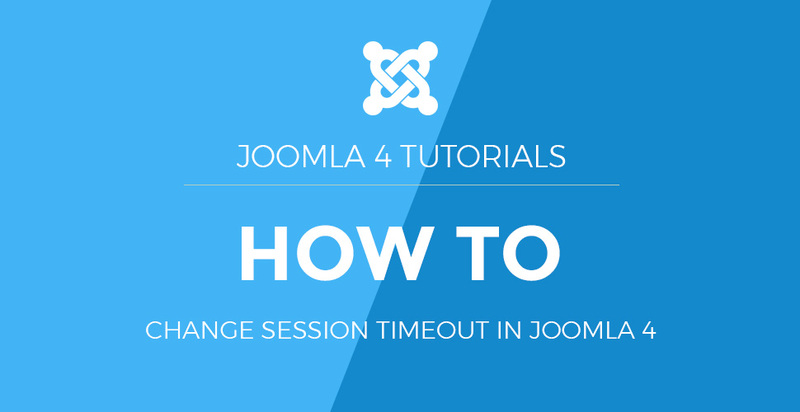 You might share it on Joomla forum, as its something need to be added in Joomla for your request, it needs core changes in Joomla. 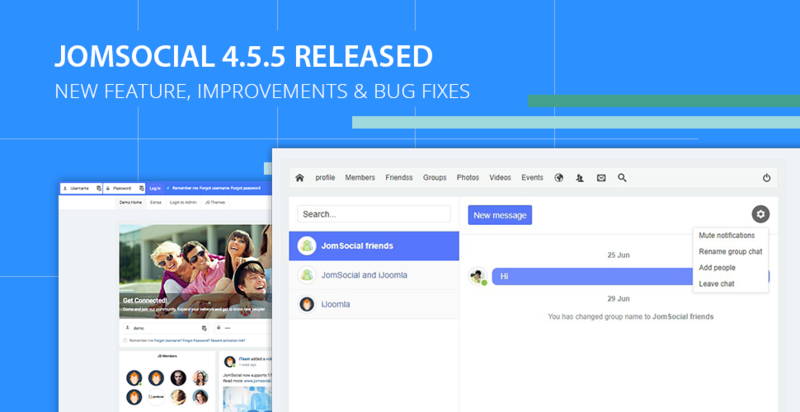 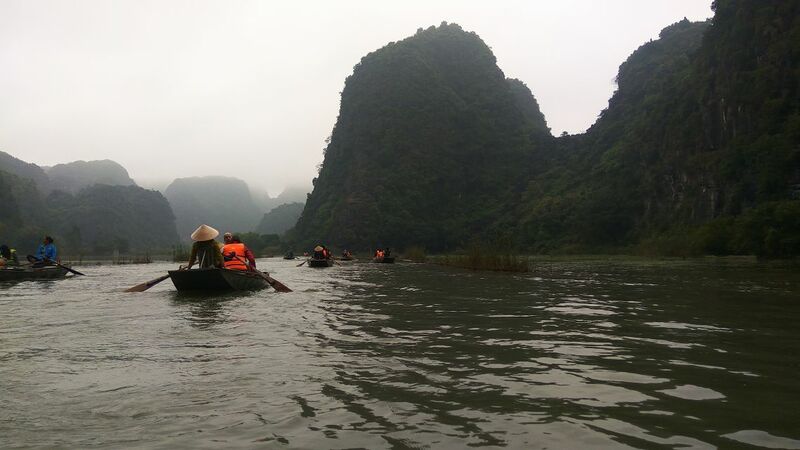 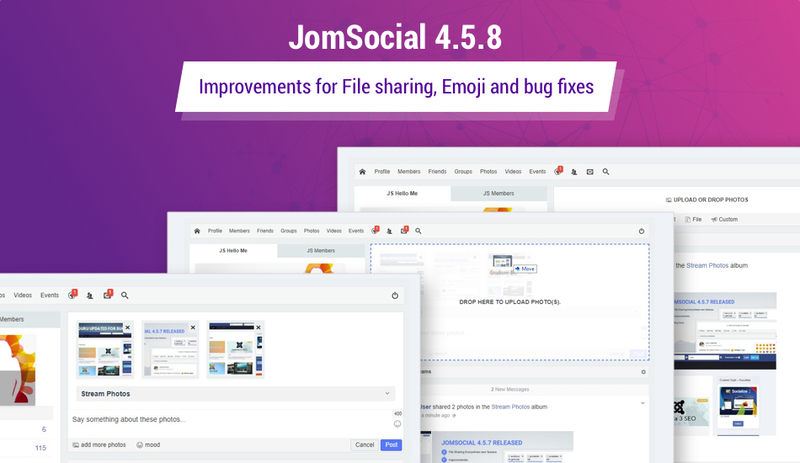 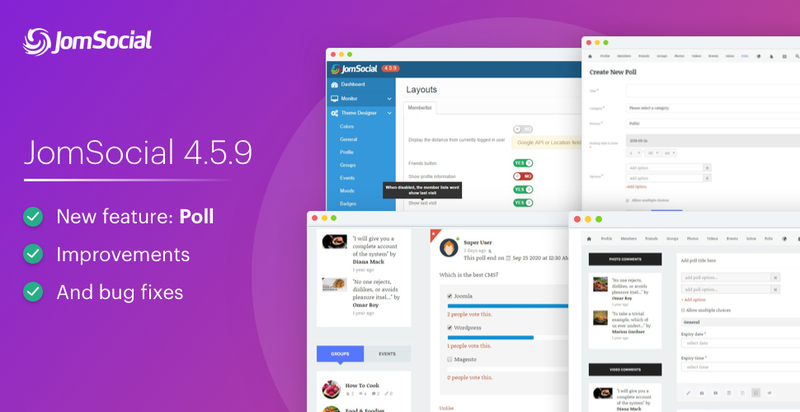 Joomla community extension : Jomsocial 4.5.8 updated for drag and drop uploads for files and photos with more improvements and bug fixes. 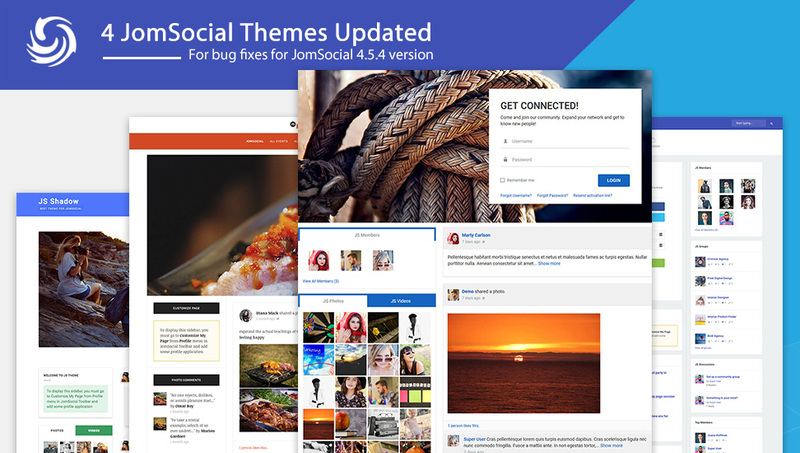 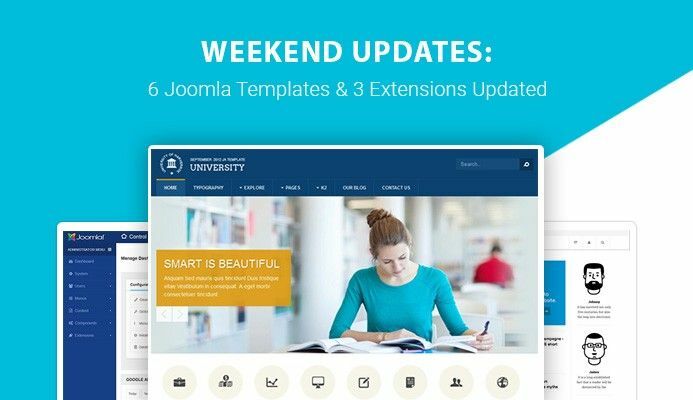 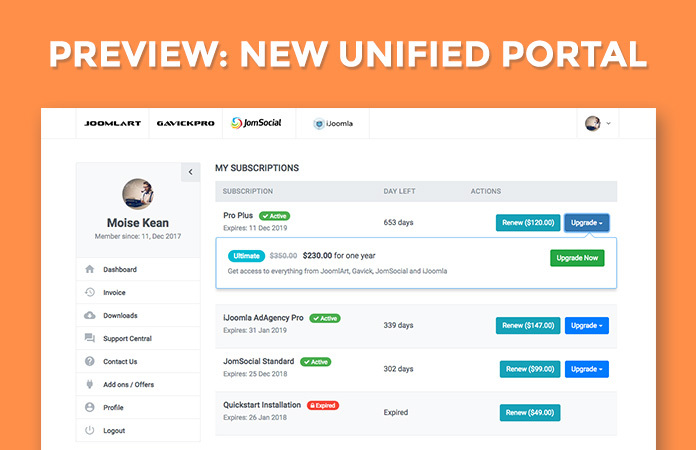 Joomla community extension: Jomsocial themes JS Kikiriki, JS Shadow, JS Column and JS Flat updated for bug fixes and improvements. 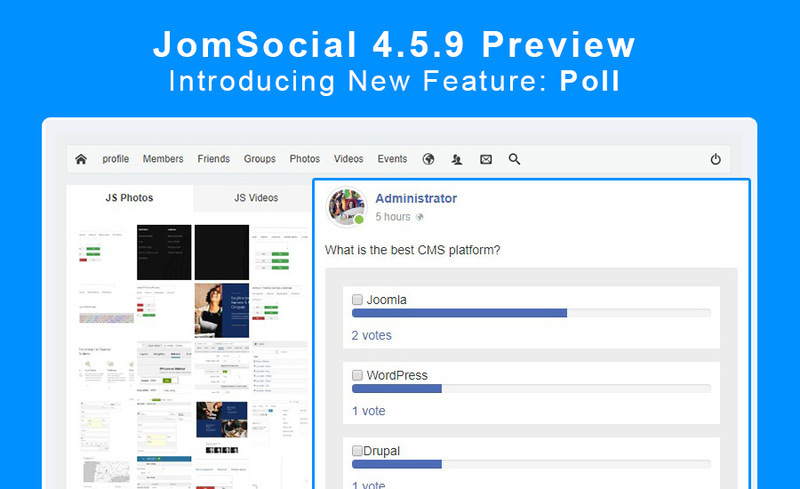 I look forward to giving it a go once it goes live and JomSocial accounts are imported. 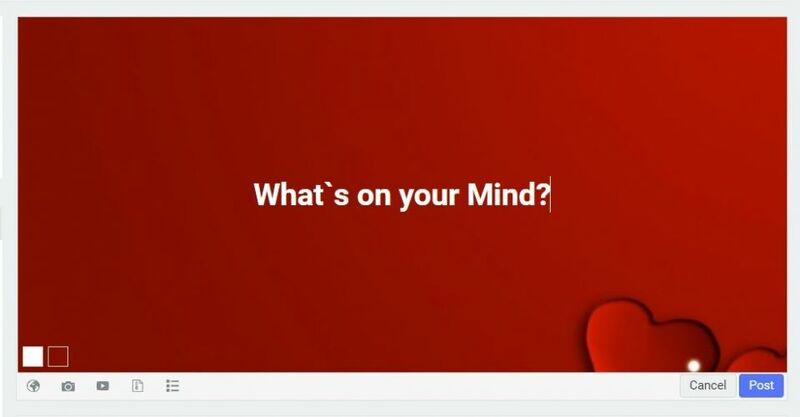 Looks good from the screenshots.